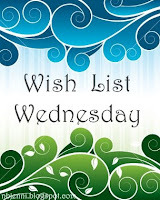 I thought I'd play Jennifer's (http://nbjenni.blogspot.com/) Wish List Wednesday! I always look at everyone's and finally decided to play! My 1st item is this lens (if you go to Jennifer's blog, she just got it and has pictures of her girls... it's so awesome!) 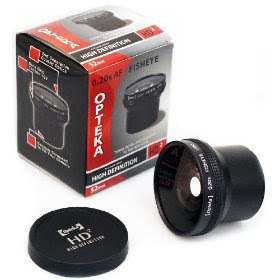 It's an Opteka Fish Eye Lense! You can get it from Amazon and it's only $49.99! Did y'all notice the SWAGBUCKS on the top of my blog? 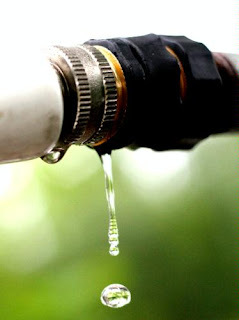 I've been using it for awhile now and it you click on the link and start using it as well, not only do you win free "money" but I will as well! I'm hoping to earn enough swagbucks to pay for this new lens! Anywho, swagbucks is just like Yahoo, but you earn the bucks that can then be used to buy things or buy gifts cards to Amazon, Target, etc. 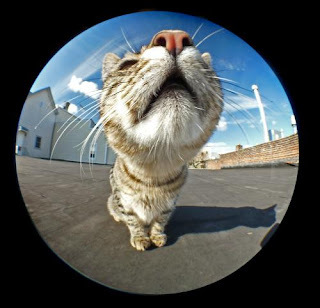 It's a really neat thing, it's free, and I really want this lense! 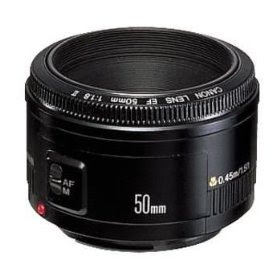 Another lense I really want is the Canon 50mm. 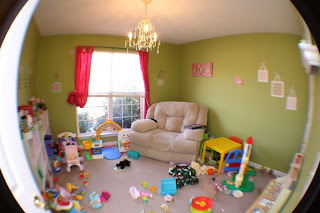 It's a non-adjustable lense, so you have to be closer to your subject, but it blurs the background more than my regular lenses, and I would LOVE to have it! Amazon sells it for only $99!! 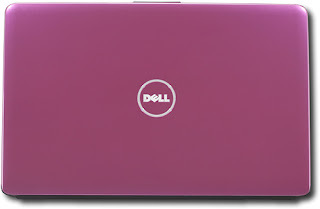 My last item for this week, is this Dell Laptop from BestBuy. We bought Chris a Toshiba laptop last week and I'm so jealous! I also really want one before this next baby gets here so we could Skype to each other while he's at work! Not to mention after having a C-section, not having to go up and down stairs to use the computer! Does anyone want to buy me one? Please! Well, that's it for this weeks wishlist! i want that 2nd lens too!!!! But I hope you get it all. Especially the pink lap-top.